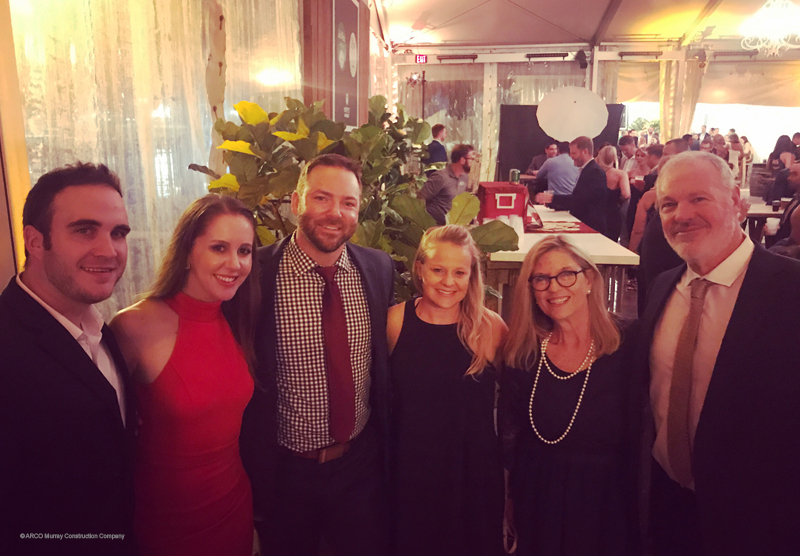 ARCO Murray recently attended the 13th Annual Martinis for Moffitt event hosted by Bay Area Advisors. 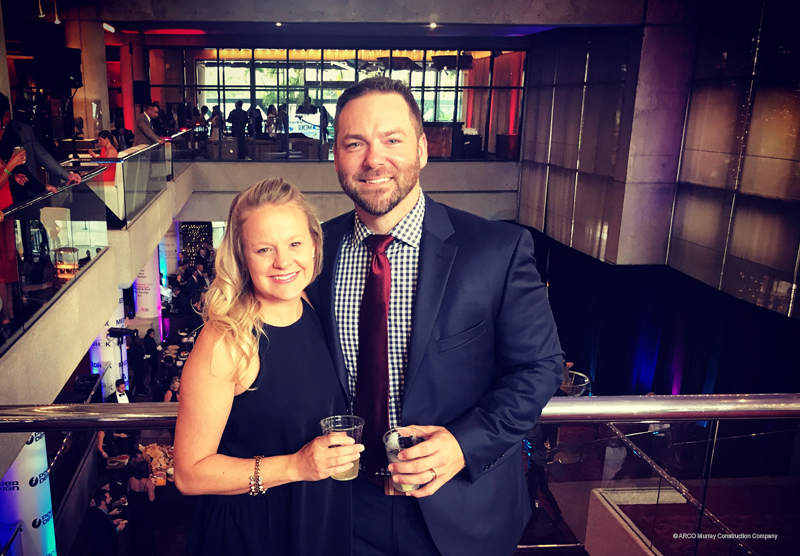 This event provides a blend of entertainment and networking, while raising money for the Moffitt Cancer Center. 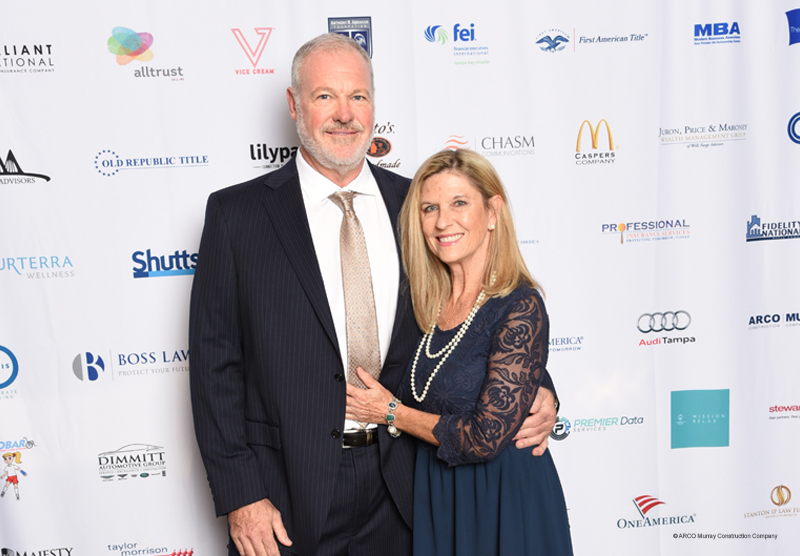 Since 2005, the event has raised over $1 million to benefit Moffitt’s Advanced Prostate Cancer Collaboration and Adolescent and Young Adult program. We are honored to be able to contribute to such a great foundation.